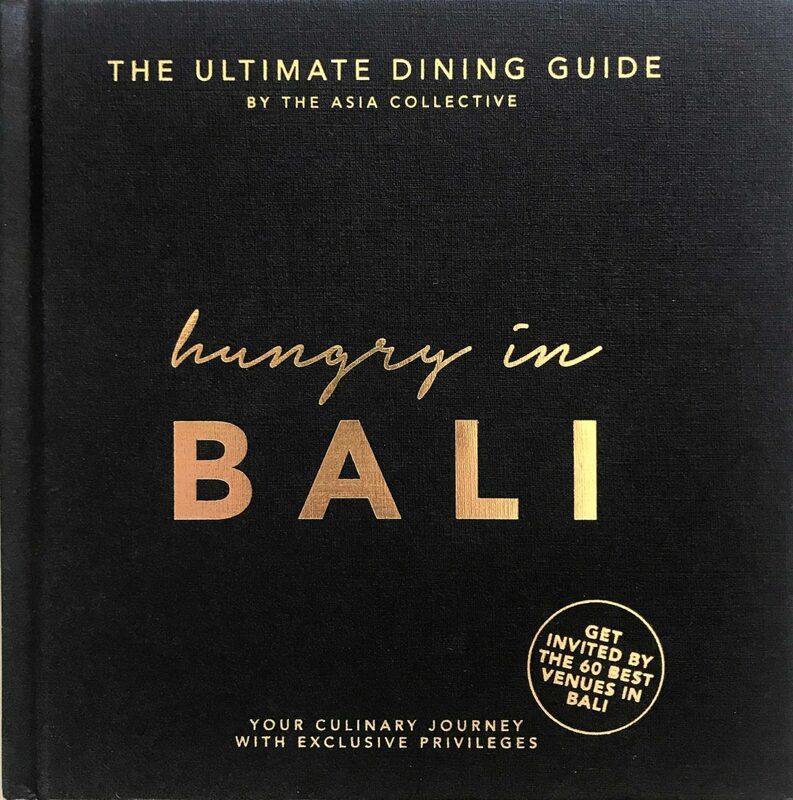 The second edition of Bali’s ultimate dining guide HUNGRY IN BALI reveals the 60 best restaurants, cafés, sunset bars, beach clubs and spas! And it's not just your ordinary dining guide - each venue invites you to 2-for-1 main dishes and spa treatments, up to 30% off your bill and many more exclusive privileges! Embark on an unforgettable culinary journey and save up to $1000 with HUNGRY IN BALI! *Get the e-book complimentary with a purchase of the premium print. 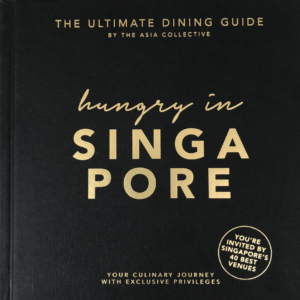 From hip cafés, unique eateries and award-winning fine dining restaurants to alluring speakeasy bars and trendy beach clubs, HUNGRY IN SINGAPORE introduces the city's 40 most exciting venues. Embark on a vibrant culinary journey and get invited for 1-for-1 main dishes, up to 25% off your bill, complimentary starters, desserts or drinks at Singapore's ultimate dining spots! 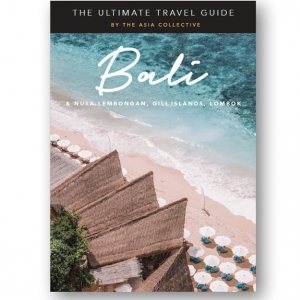 Get ready to embark on the ultimate journey around Bali, Nusa Lembongan, the Gili Islands and Lombok as we reveal the most exciting hotspots and must-do’s across these tropical paradises. Discover spectacular hotels and enchanting boutique stays, indulge in extraordinary cuisine at award-winning restaurants and hip cafes, sip cocktails at the dreamiest sunset bars, tick off your must-do activities and recharge at the islands' heavenly spas.